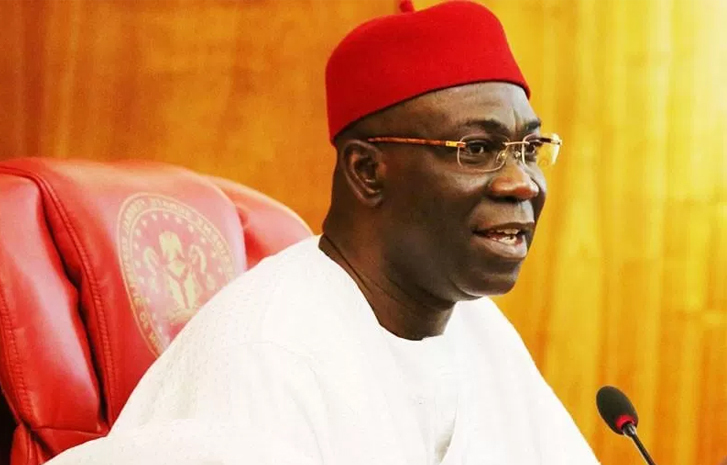 Nigeria’s deputy Senate President, Ike Ekweremadu has reportedly escaped an assassination attempt after an unidentified gunman who invaded his residence. Mr Uche Anichukwu, special adviser on media to the Deputy President of the Senate who confirmed the incident said they were nearly killed earlier today. The armed men discreetly evaded the security at Ekweremadu’s Apo Quarters residence, to gain entry into his house. The attackers, who could not immediately shoot in order not to attract the attention of the security personnel on duty, took hold of his son and commanded him to lead them the Senator’s bedroom.